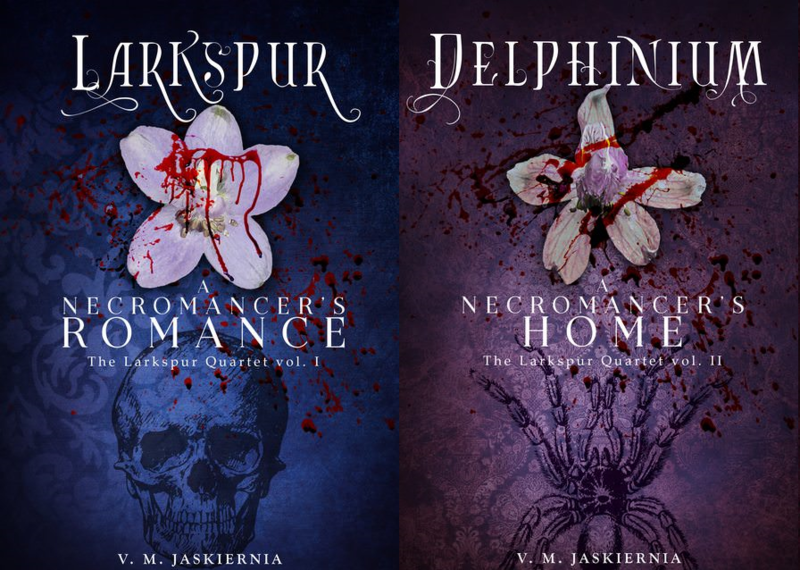 Oh, and The Fantasy Blog Critic has mentioned Larkspur! It was in their batch for The Self-Published Fantasy Blog-Off started by Mark Lawrence. They broke up their 30 books into groups of 5 and are going through them in rounds. Sadly Larkspur didn’t win, but it got a nice little mention that brightened my day.